Simply view Benetti yachts for sale below or enquire about a Benetti yacht for charter. 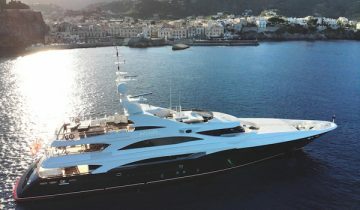 World class construction by Benetti Yachts include the motor yacht MINE GAMES, ST DAVID, I DYNASTY and more, with design by top stylists, including Stefano Natucci, Ruggiero srl and Stefano Righini. 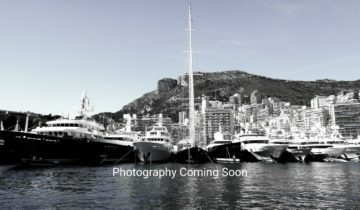 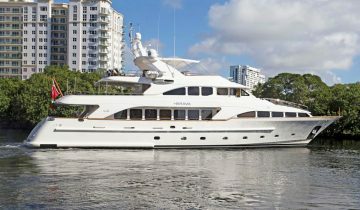 For additional information on these yachts and others, read about Benetti Yachts and their fleet. 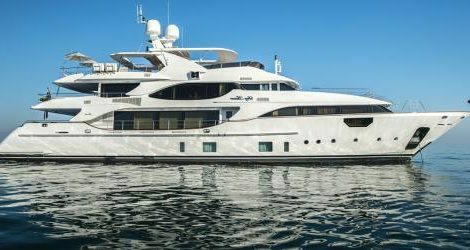 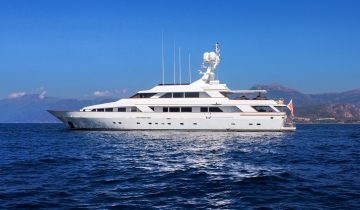 In order to find out which of the Benetti yachts for sale best matches your yachting lifestyle, contact a qualified Benetti yacht broker at Merle Wood & Associates. 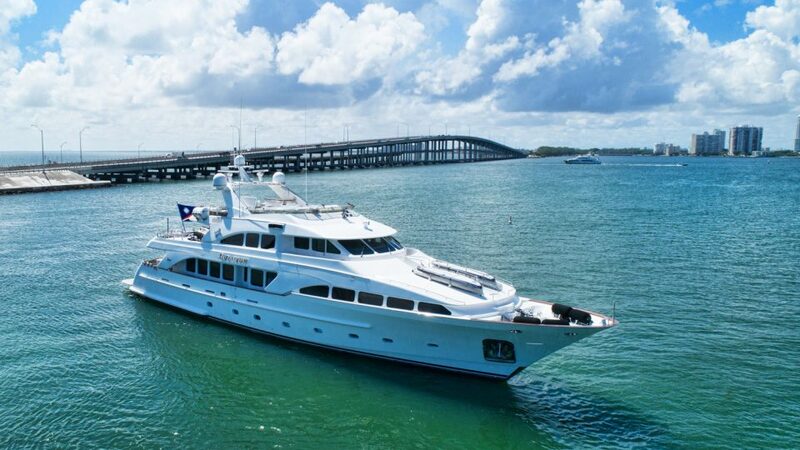 We have over 3 decades of experience selling some of the most notable mega yachts on the water. 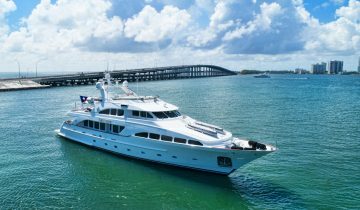 Because of this, we are considered by our clients and peers alike, as one of the world’s premier luxury yacht brokerage firms. 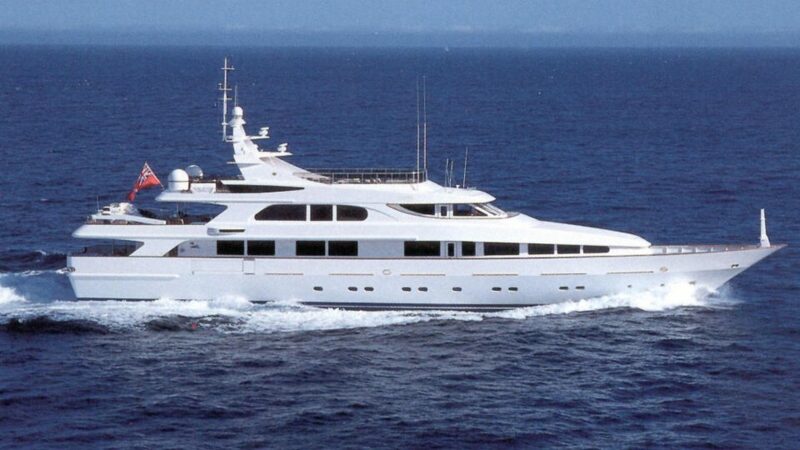 Simply view Benetti yachts for sale below or enquire about a Benetti yacht for charter. 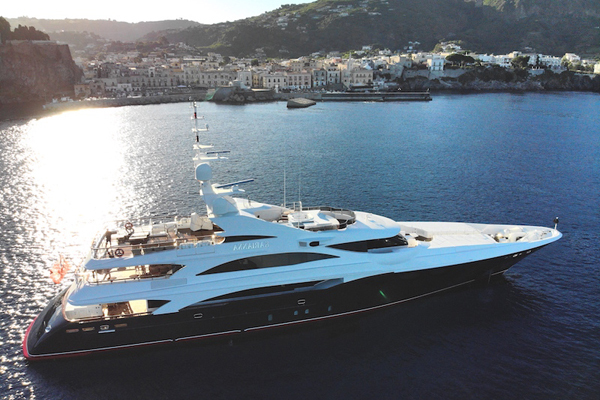 World class construction by Benetti Yachts include the motor yacht MINE GAMES, ST DAVID, I DYNASTY and more, with design by top stylists, including Stefano Natucci, Ruggiero srl and Stefano Righini. For additional information on these yachts and others, read about Benetti Yachts and their fleet. 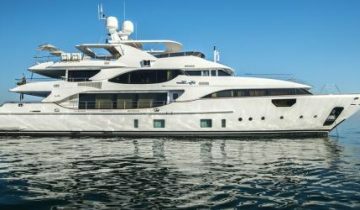 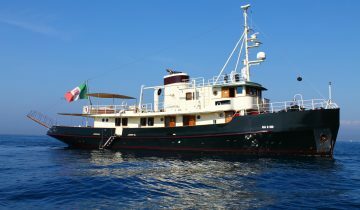 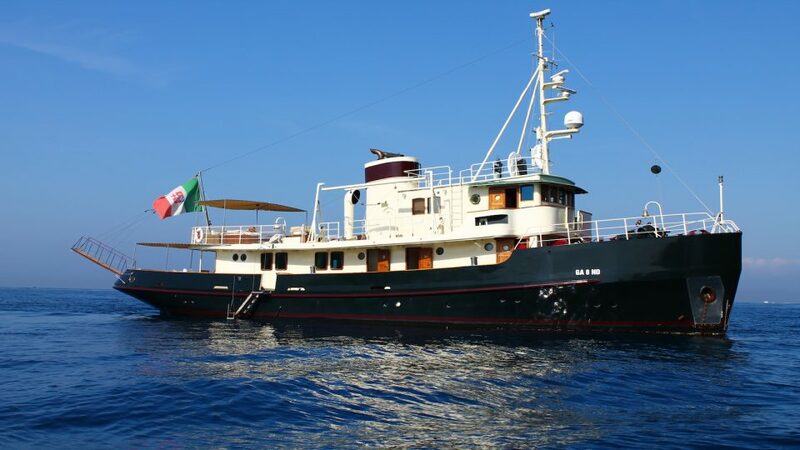 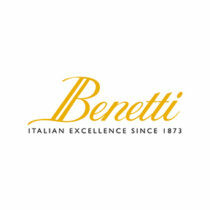 Interested In Benetti Yachts For Sale? 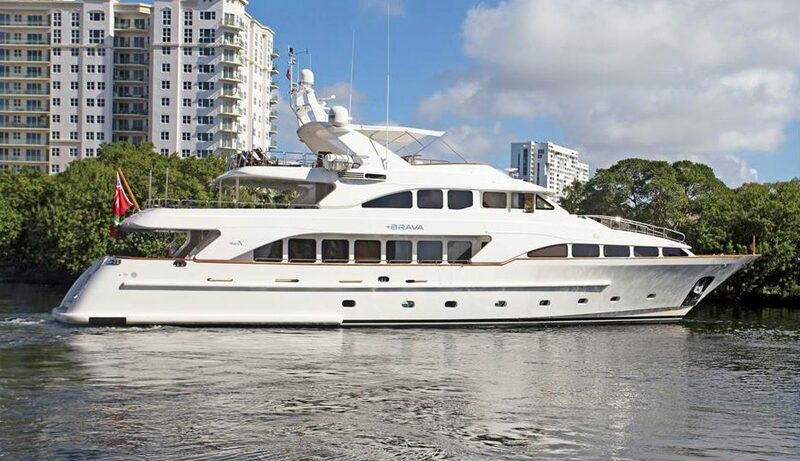 For more information on Benetti yachts for sale, or to arrange a showing, along with a full market analysis, and your own custom tailored yacht report, simply contact a yacht broker at Merle Wood & Associates.